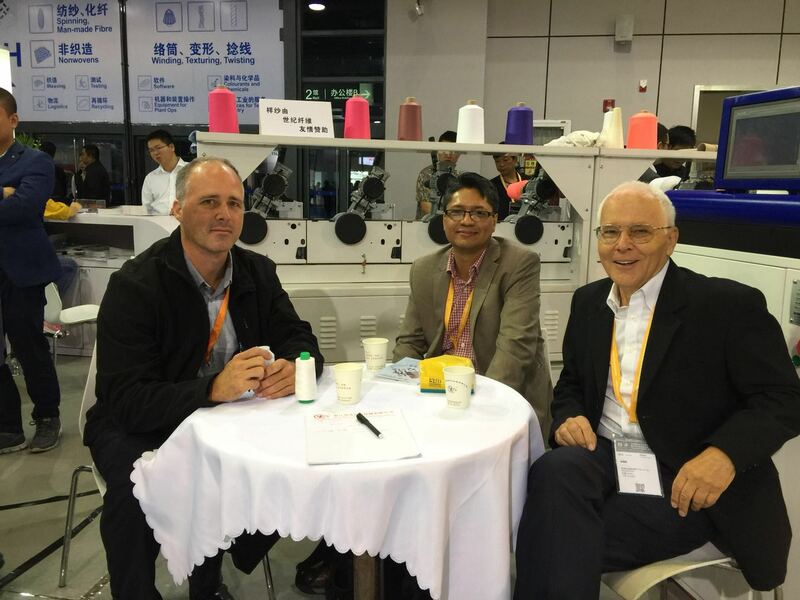 From 15-19th 2018 our company take part in the Asia Itma 2018 at Shanghai. 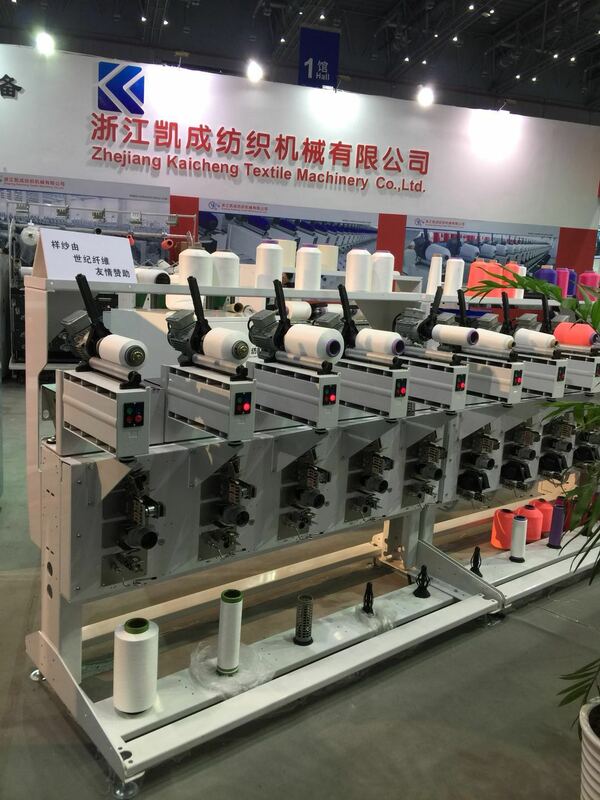 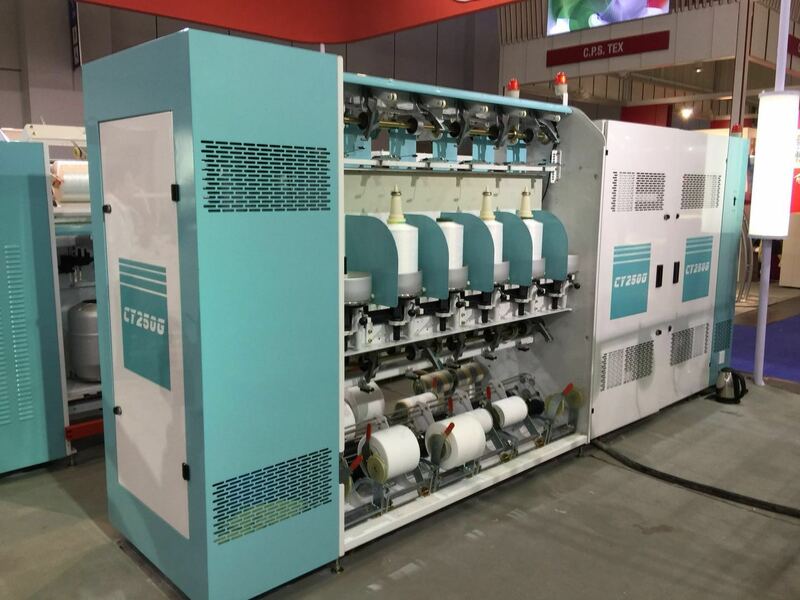 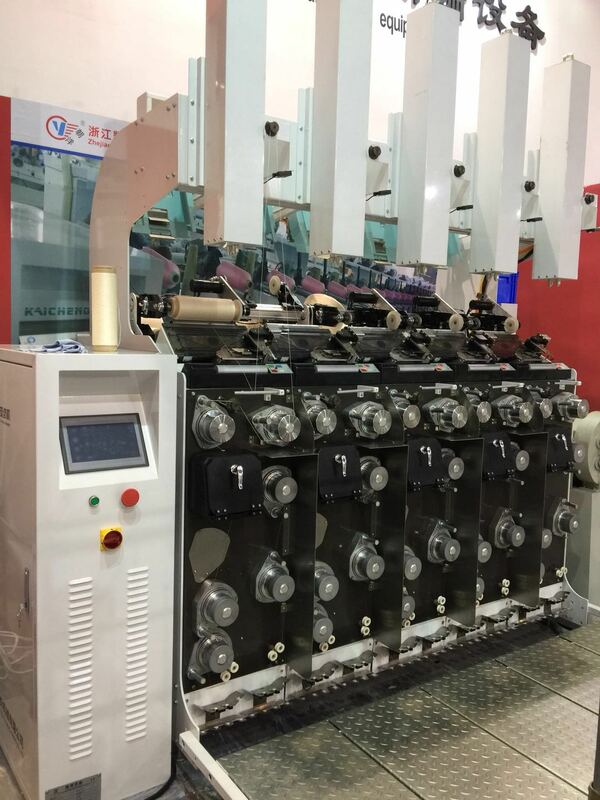 And we show our new machine -ATY Machine ,and other Winding Machine ,twisting machines. 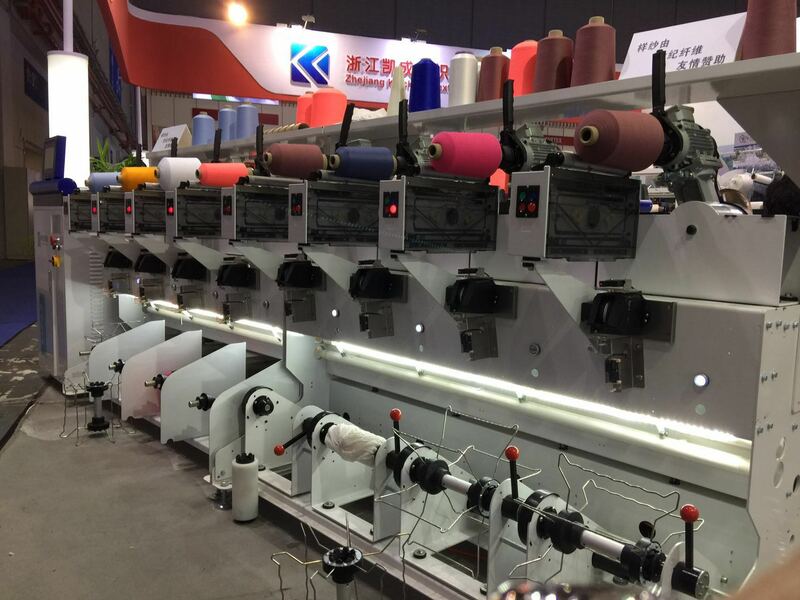 if you have any questions ,pls contact with us ,welcome to call and visit us!